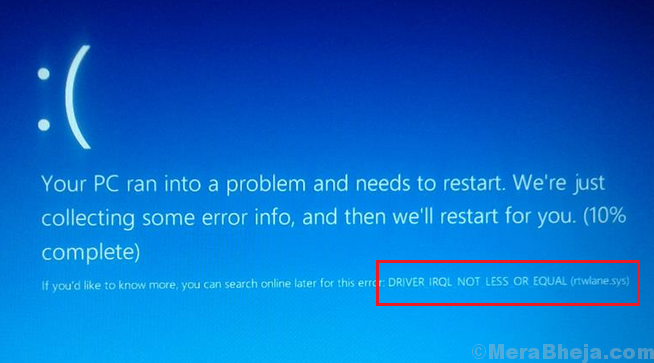 This error is counts in the DRIVER IRQL NOT LESS OR EQUAL category of Blue Screen errors. The cause of this error is outdated or corrupt Realtek PCI-E Wireless LAN PCI-E NIC driver. Usually, it gets resolved after updating these drivers. Prior to updating the drivers, we could try running the Blue Screen troubleshooter. 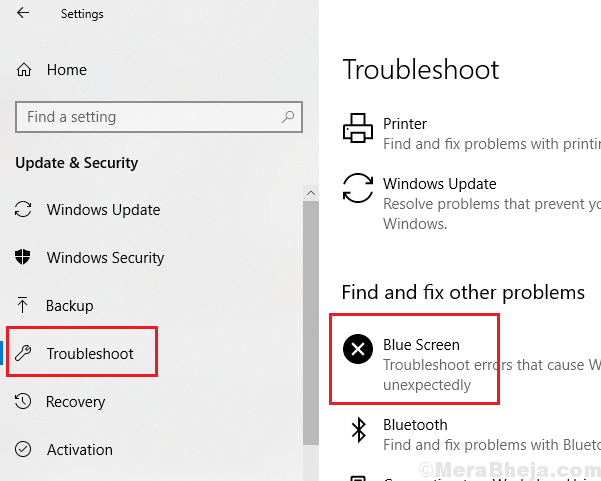 Go to Settings >> Updates and Security >> Troubleshoot and run the Blue Screen troubleshooter. 2] Expand the list of Network adapters and locate the following drivers: Realtek High-Definition (HD) Audio Driver, Realtek Card Reader Driver, and Realtek Local Area Network (LAN) Driver. 3] Right-click on each of these drivers one by one and select Update driver. 4] You can also uninstalling the drivers and restarting the system. This would reinstall the drivers. 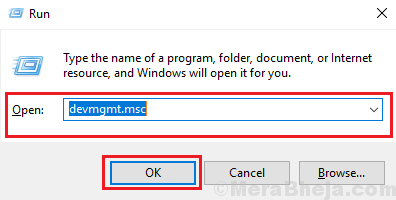 5] Another way of reinstalling drivers would be to download them manually from Intel’s download center.